British rapper Stephanie Victoria Allen, better known by her stage name Stefflon Don, has confirmed dating Burna Boy. 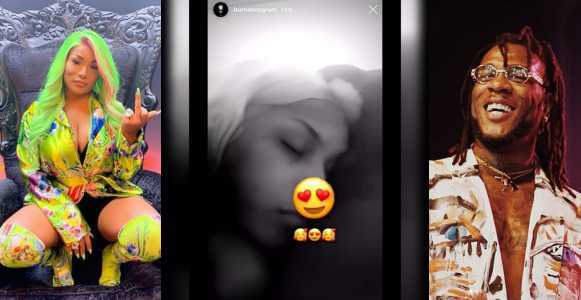 Yesterday, Burna Boy shared a nine seconds video of a “loved up scene” with the British rapper. The Nigerian artist has since deleted the video but not before fans download and circulate it on social media.